Pining for a simpler time? Bared shoulders and romantic ways? Our In the Past corset may fit the bill! 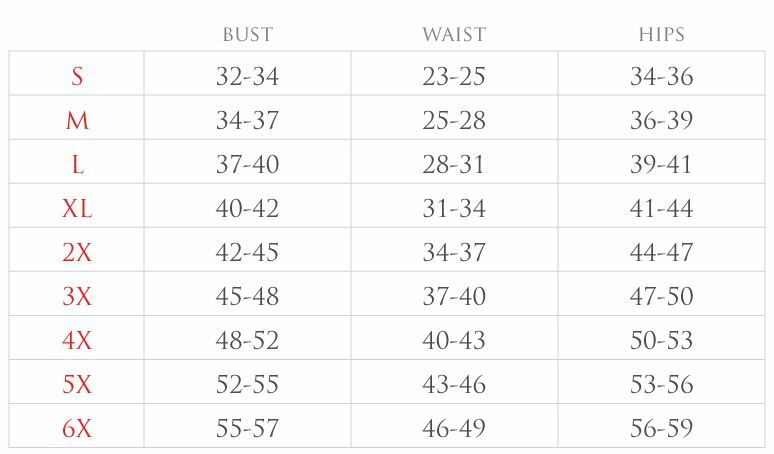 Fullbust corset made of high quality cotton fabric. Premium front busk closure. Elastic off-the-shoulder sleeves. 10 acrylic bones with 4 static steel back bones. Nickel brass grommets with thick cording in the back for cinching. Removable Garters. Dry Clean Only.